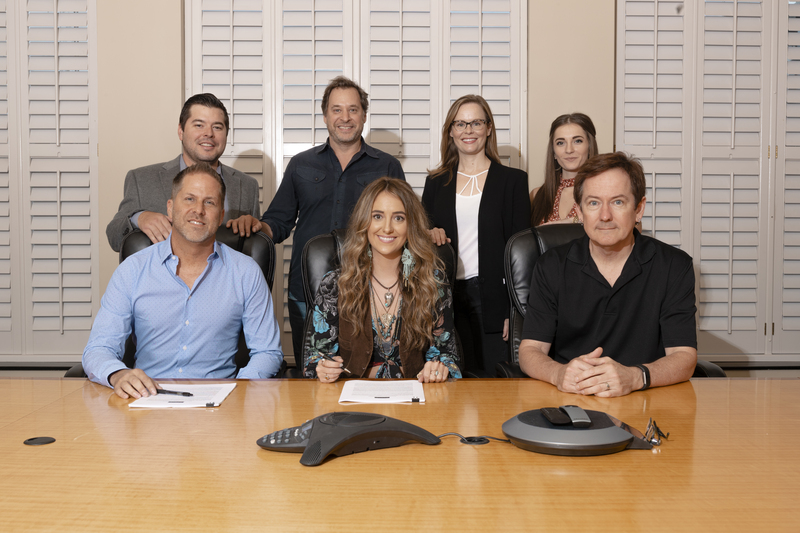 Lainey Wilson has joined BBR Music Group’s Broken Bow Records imprint, alongside labelmates Jason Aldean, Dustin Lynch, Chase Rice and Everette. Wilson is signed as a writer to Sony/ATV and is booked by WME. The Louisiana native has also landed cuts for Luke Combs and Kasey Tyndall. In April, Wilson independently released her six-song, self-titled EP; she is a co-writer on all six tracks. In May, her video for “Workin’ Overtime” premiered on CMT. 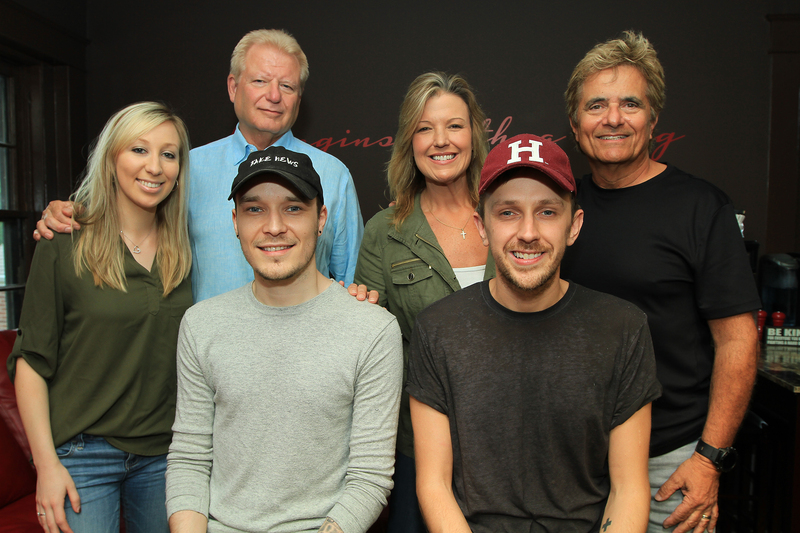 Pictured Back row (L-R): Jenny Hall, Creative Director, Given Music Publishing; Given’s Michael Hollandsworth; Given Music Founding Partner Cindy Owen and Gary Baker. Front row (L-R): Danny Wilson and Graeme Hogg. Given Music Publishing and Gary Baker’s Baker-san Music have entered into a joint venture deal, according to an announcement made today by Given’s VP/GM Michael Hollandsworth. The agreement reunites Baker and Hollandsworth, who worked together at both Fame Music and Zomba Music. The joint venture includes Baker-san writer/artists Danny Wilson and Graeme Hogg (Justin Bieber’s “Believe” and The Wanted’s “We Own the Night”) as well as writer/producer Matt Johnson. Under Hollandsworth’s guidance, Baker and Frank Myers co-wrote one of music’s most enduring songs, “I Swear,” which was a multi-week No. 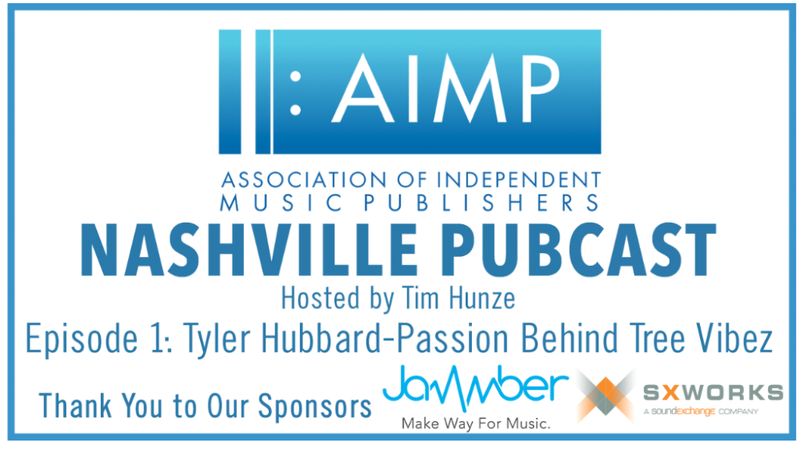 1 record on both the country charts (John Michael Montgomery) and the Hot 100 charts (All-4-One). 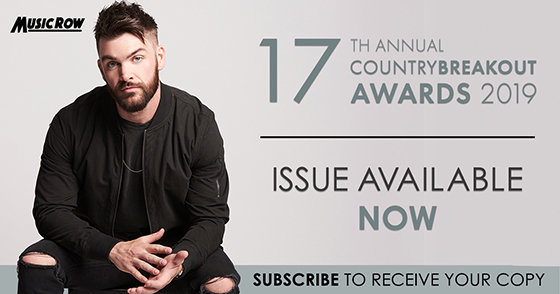 The songwriters were also three-time ACM and CMA nominees for Vocal Duo of the Year as the recording act Baker & Myers. As a writer, Baker went on to have great success with the international pop act the Backstreet Boys, as eight of his songs appeared on a number of the group’s multi-million selling records. He has just finished producing a Special Edition Greatest Hits & Fan Favorites on the Backstreet Boys, set for release this fall. He will also be involved with writing for the band’s upcoming studio album, scheduled for release in 2019. 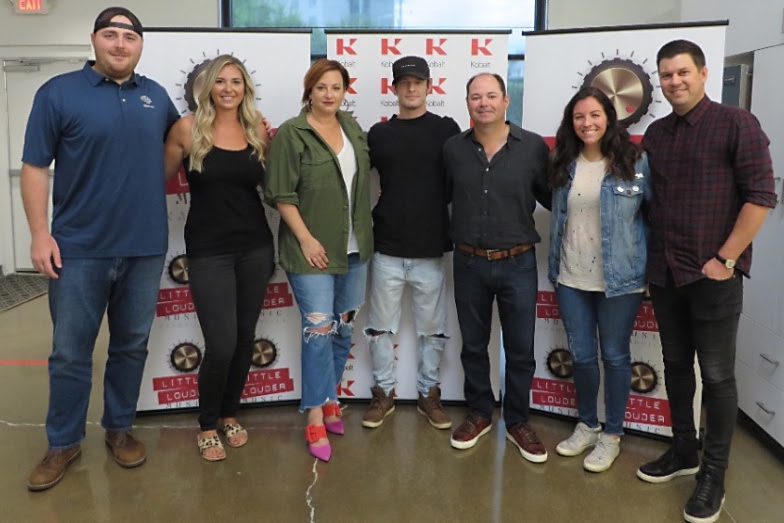 Singer/Songwriter Tucker Beathard has signed a new publishing deal with Little Louder Music. Beathard, best known for his former BMLG single “Rock On,” is currently working on new music. Little Louder Music was founded by Arturo Buenahora Jr. and Eric Church.